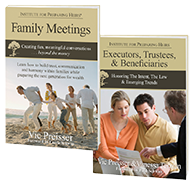 At Institute for Preparing Heirs, we partner with financial firms to provide wealth advisors with training and tools to take their businesses to the next level − the Trusted Family Advisor®. Advisors embrace the entire family as their clients and prepare them to prosper and thrive . . . across generations. The stakes just got higher. A staggering amount of multigenerational wealth is expected to transfer in the coming years—far more than previous reports have anticipated. There’s a real risk to your firm of losing the inheriting generation. What can your firm do now to prepare, and retain, your top advisors? This transformational workshop offers new strategies, tools and actions to prepare advisors to move the client conversation from money matters to family matters. This workshop sets a New Gold Standard in the financial services industry for generational wealth planning and tools. We introduced this topic more almost a decade ago at a Barrons conference. 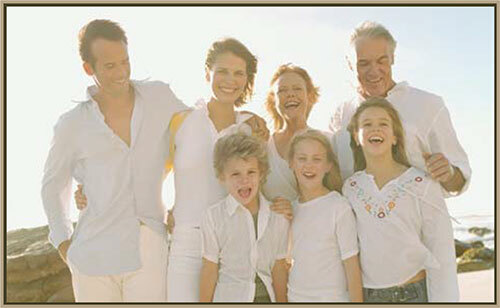 Since then, no one has duplicated our workshop content, tools or the results our advisors achieve with client families. Learn more about the benefits of generational wealth transfer planning training. 3-1/2 hour workshop tailored to your firm and the needs of your advisors. Timeframe can be adjusted. Takes the trusted advisor to the next level of Trusted Family Advisor®. 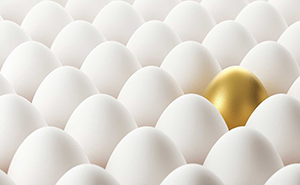 Built around 10 new opportunities and new concepts for how advisors deliver generational wealth transfer planning advice to successful families. Advisors leave with a plan to immediately apply new learning and new tools. Workshop format is highly interactive and structured around four teaching modules, each augmented with a small group breakout session. this is the best training program I have attended." Call today for a copy of our Trusted Family Advisor® Workshop Brochure.